After 35+ years in the screen printing supply business, we have established a comprehensive list of vendors to distribute for in the screen and digital printing equipment and supply market. Our four employees help train screen and digital printers in the Detroit metropolitan and surrounding areas. We offer inks and emulsions for every application of screen printing. 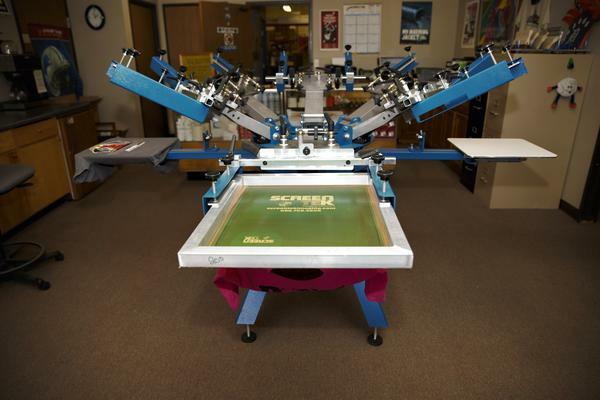 Our 2500 square foot facility is dedicated to the reproduction of any screen for any screen print application. Our extensive knowledge of screen printing equipment and service has led the way for decades as customers seek our knowledge to better gain the understanding of the art of screen printing. 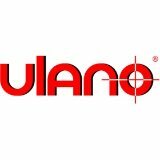 We are 100% committed to service the screen printing and digital market for many years to come. Thank you for visiting our website and if any questions arise, please feel free to call us at any time and we will be happy to assist you. Simplified off-contact adjustment provides excellent control with a precise micro-registration system and three-point pallet leveling system. Lightweight, rugged, and exceptionally affordable. This press will last for YEARS to come! !